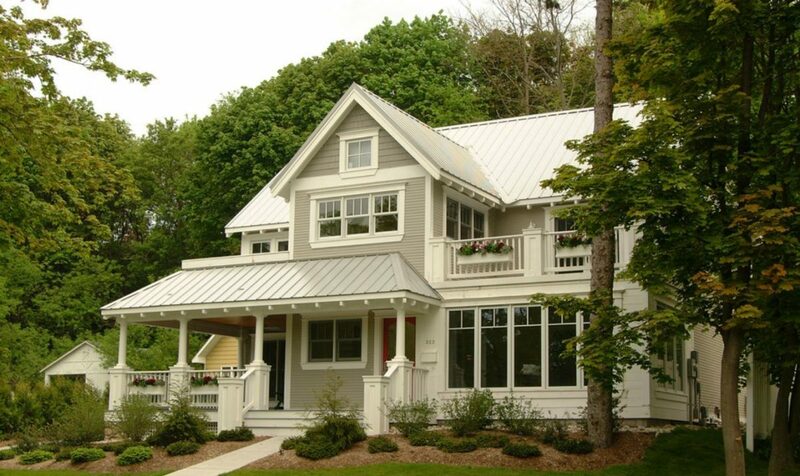 With metal roofing, your choice of colors is truly limitless. — This is especially true if you choose to go with a system such as standing seam, which can be roll-formed from a metal coil of any color you may desire. 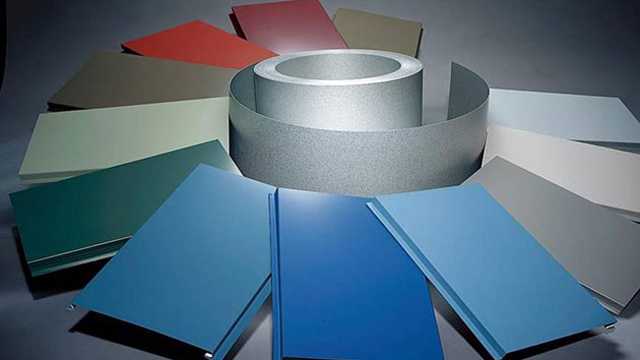 While most suppliers offer a standard array of colors for a particular system, you can always request a custom color for the system of your choice. It may cost you a bit more than what you would normally pay for a sheet metal roofing profile delivered in one of the standard colors, but for the right price the flexibility is certainly there if you need it. 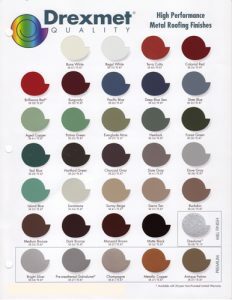 If you are not sure about a particular color choice, then check out color charts on MetalRoofing.Systems to see what particular color will best match the shape and exterior color of a house similar to yours. 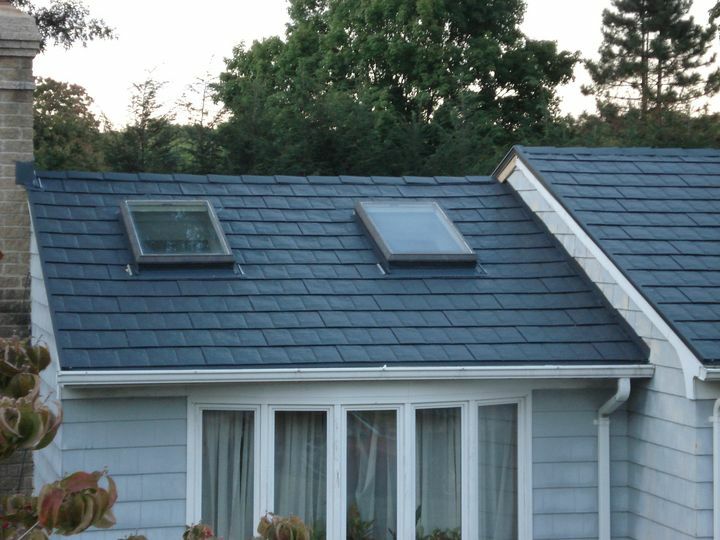 Aside from a choice of colors, you will also want to give some consideration to a type of metal roofing system you want. While, with standing seam your colors choices are really quite abundant, with a system such as metal shingles you may be limited to standard set of colors offered by the system’s manufacturer. Aside from colors, you can also choose either glossy or matte finish with your color. The choice of glossy vs. matte paint finish will largely depend on your own preference. Regardless of the choice of color, make sure that your system is warrantied against paint peeling and chipping. — Most manufactures use Kynar 500 paint finish equivalent that comes with 30 year warranty against peeling and chipping of the paint finish. Good Luck with your metal roofing project!